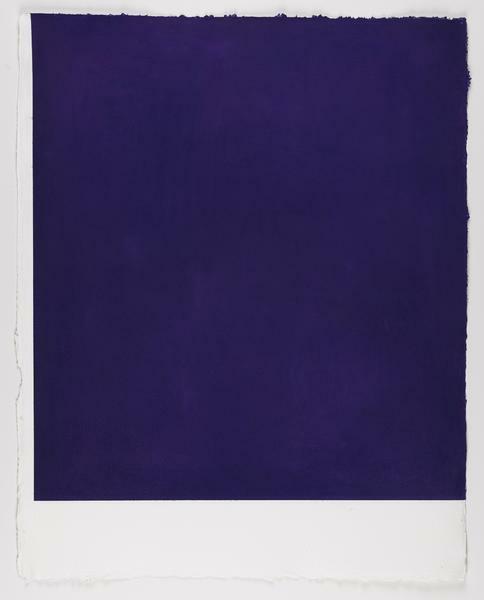 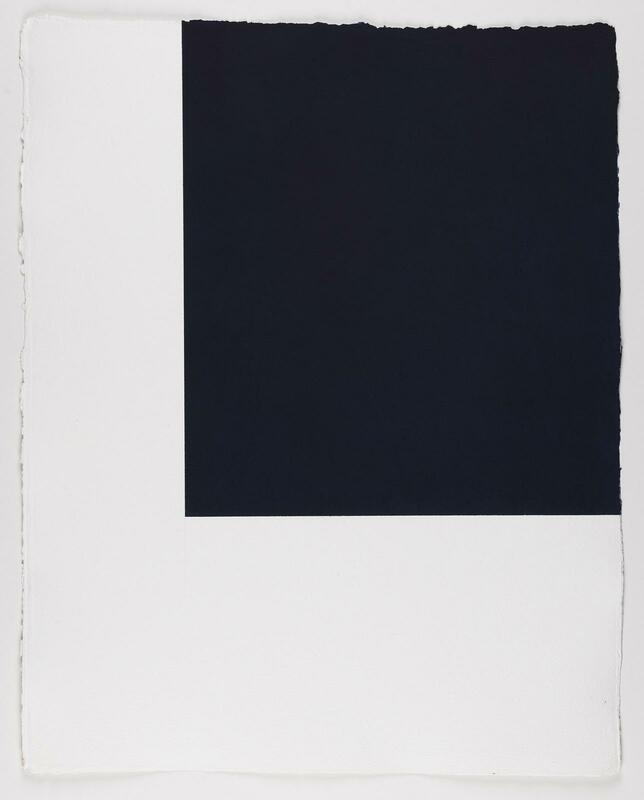 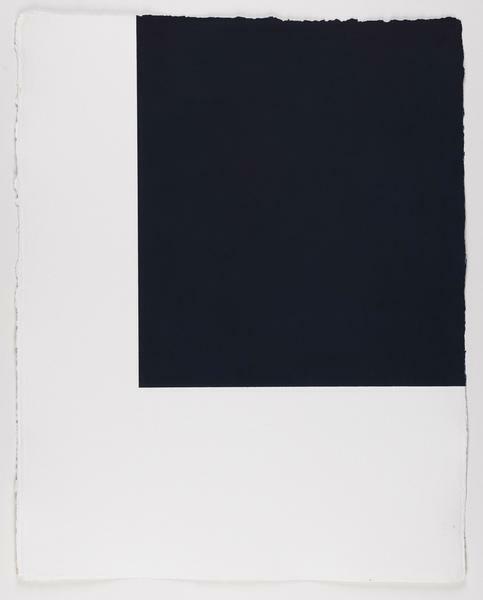 Kerlin Gallery is pleased to announce an exhibition of new work by acclaimed artist Callum Innes. 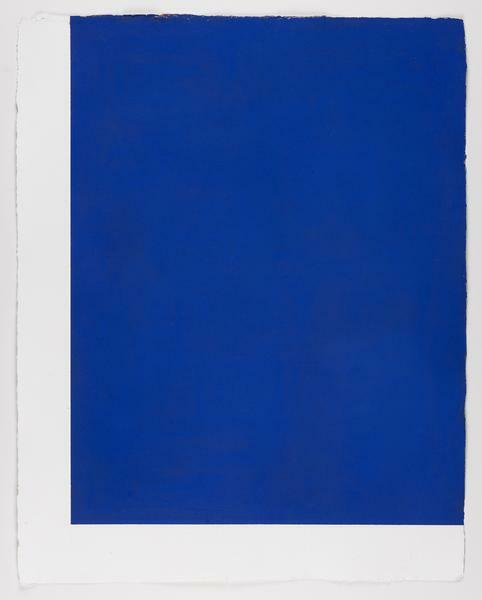 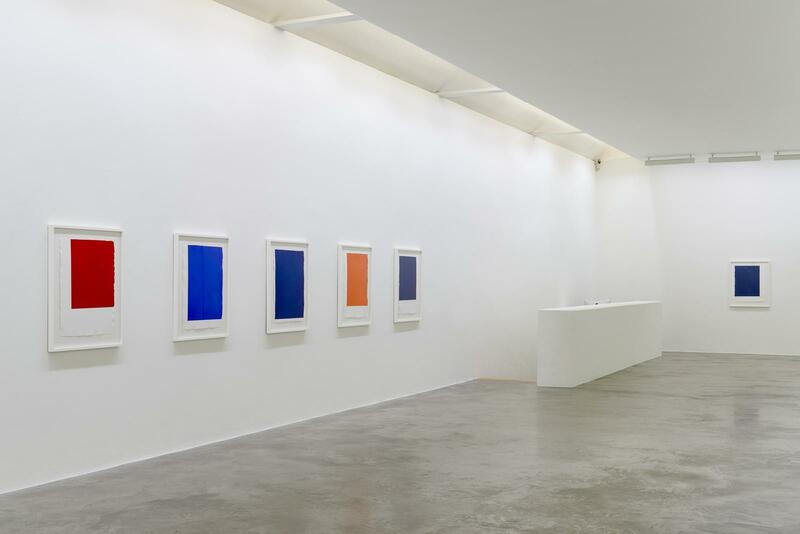 The exhibition presents new paintings on aluminium and pastel works on paper. 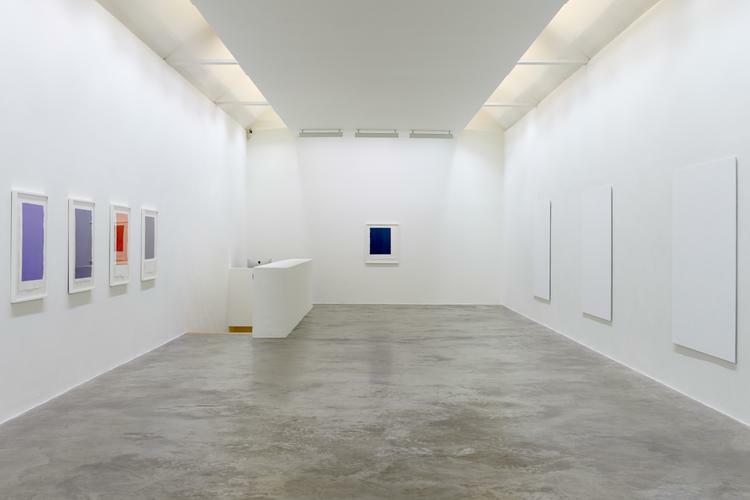 Innes’ first solo exhibition in Dublin since 2012, it opens with a reception in the company of the artist on Thursday 7 September, 6–8pm. A related series of new pastel works on paper hangs on the opposite wall. 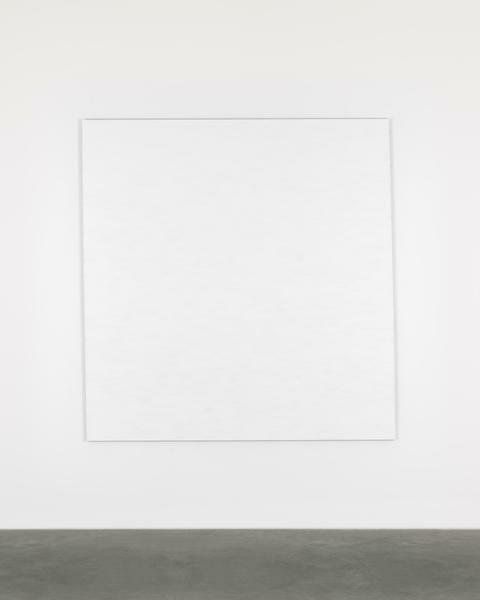 Though they may initially appear as straightforward, abstract rectangular compositions of flat colour, a deep richness reveals itself upon closer inspection. Deep and vibrant hues of pastel chalks have been heavily worked and rubbed into the handmade paper, nearly covering the entire surface with a seductive and velvety texture. 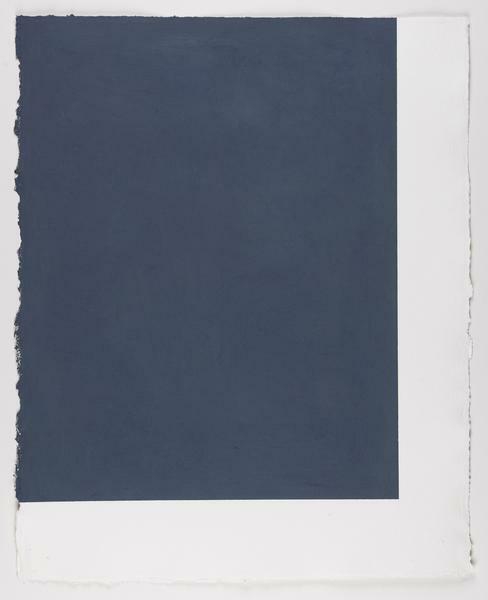 Hints of underlyning layers of contrasting colour are most evident at the decalled edges of the works, exposing traces of the human gesture. 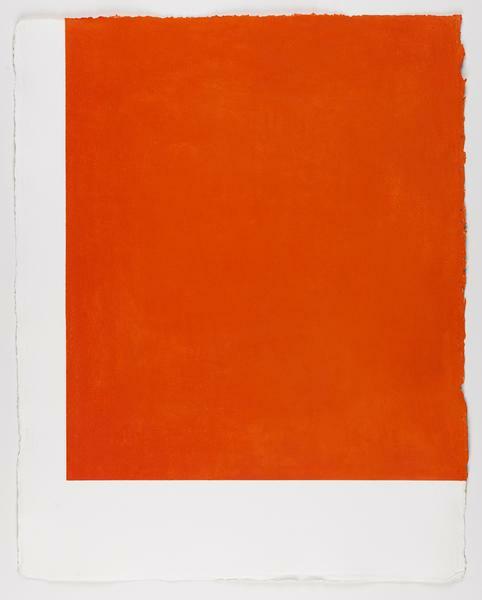 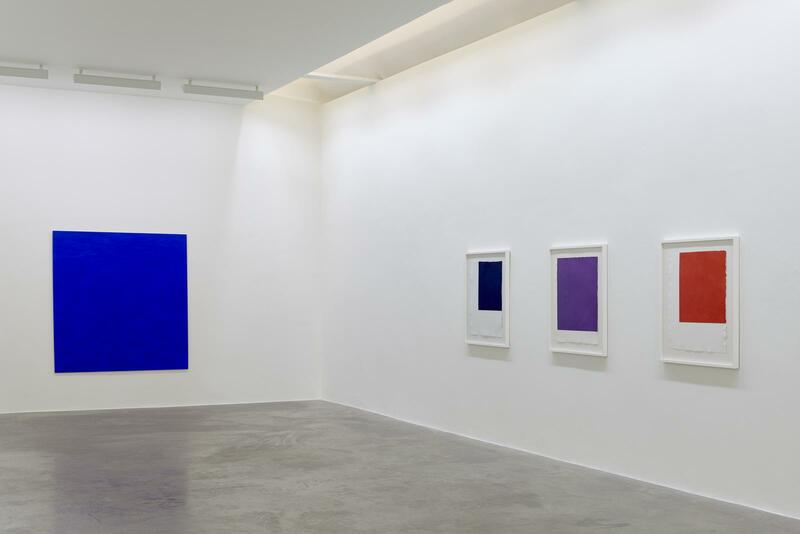 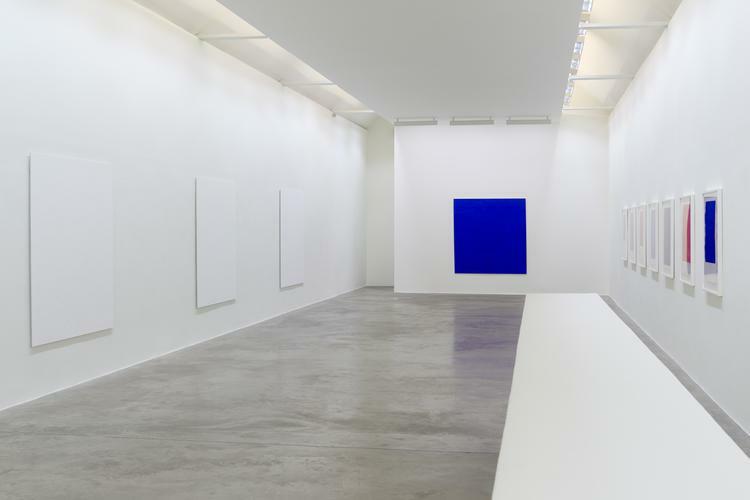 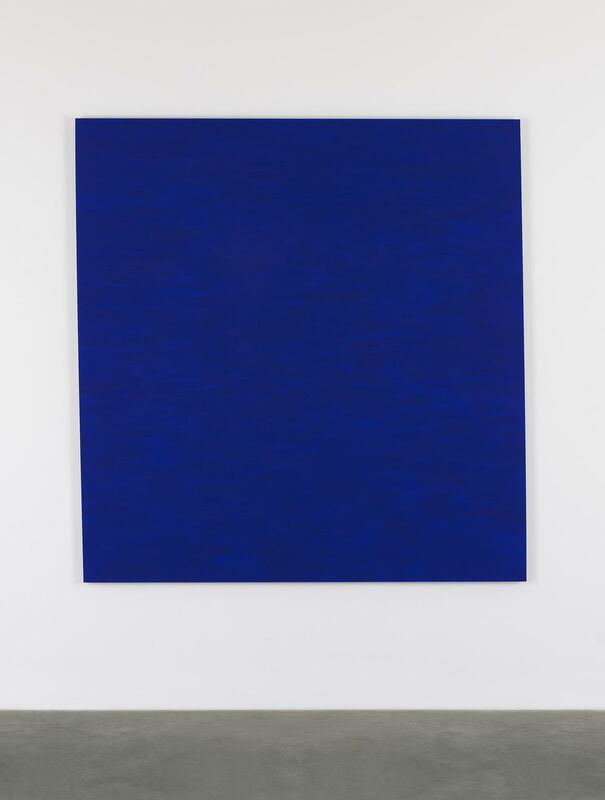 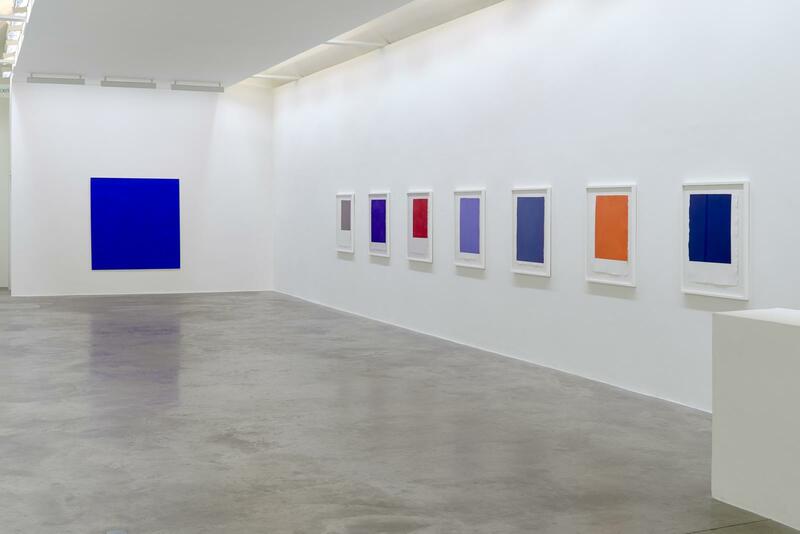 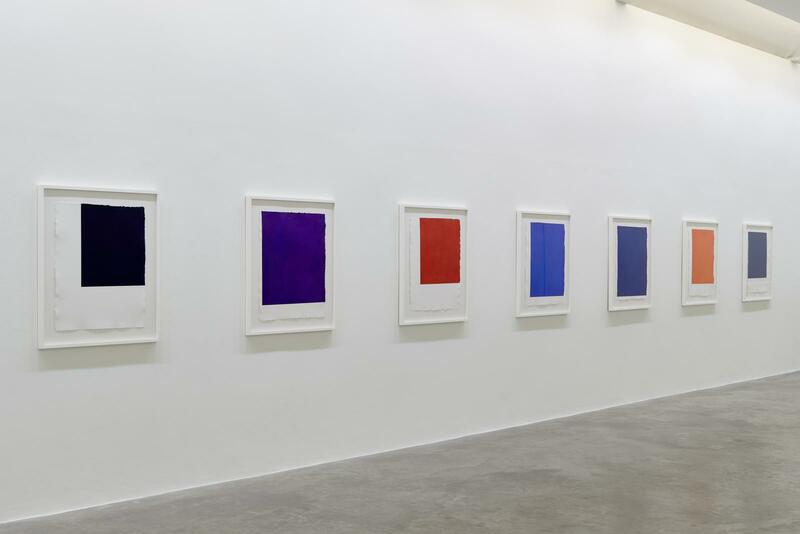 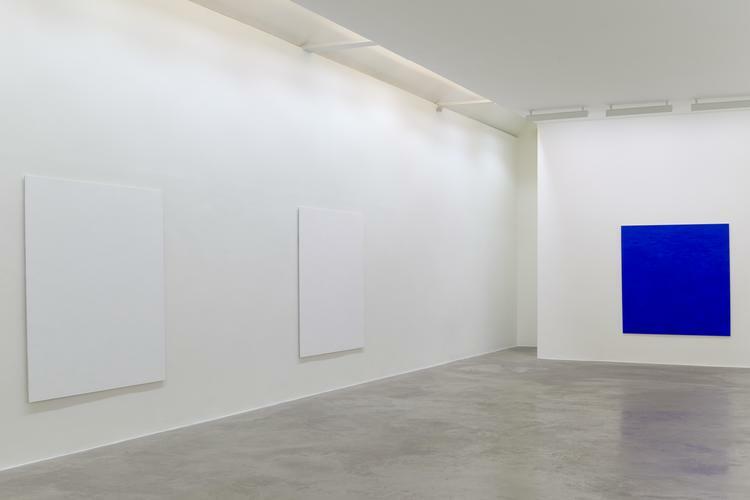 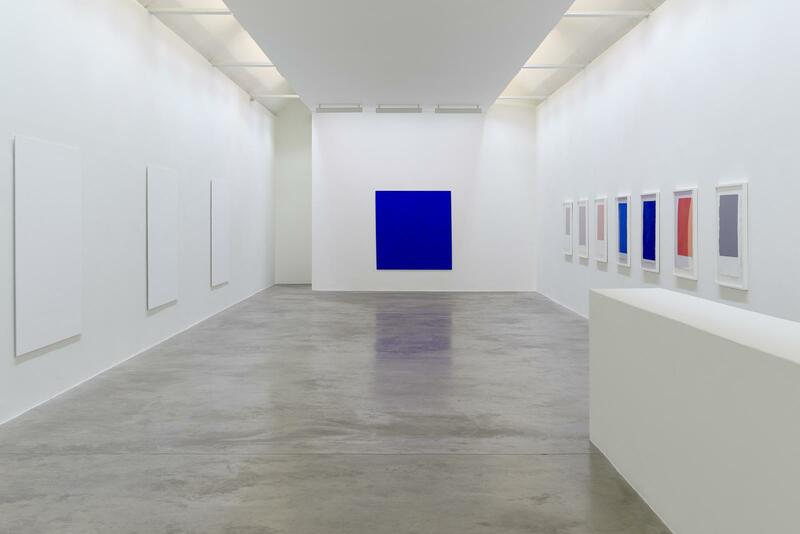 As the art world goes through periodic formal and conceptual trends, Callum Innes defiantly pursues the evocative potential of one flat colour upon one flat canvas, or a barely curved sheet of aluminium. While the large-scale asymmetrical panels provide an almost architectural ground for Innes’s monochrome abstractions, a complementary set of works on handmade paper use dry pigment pastels to achieve a silky aura of exquisite fragility. This Friday sees the opening of an exhibition of new work by Callum Innes in Dublin’s Kerlin Gallery, Anne’s Lane, Dublin 2. 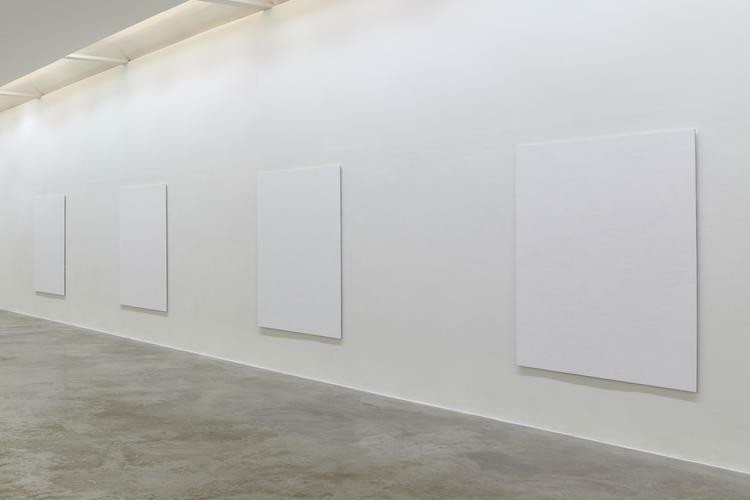 The Scottish artist, who is a former Turner Prize nominee, last held a solo exhibition in Dublin in 2012. 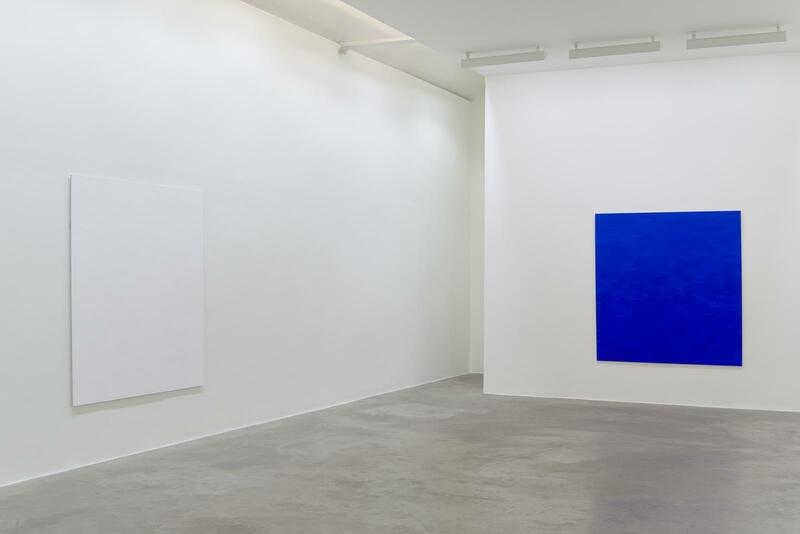 The new exhibition features an oil painting on linen, pastel works on paper and new paintings on aluminium.